This seems to be very common. People tend to no longer want to be in a relationship or friendship and it leaves the other person confused. This too, has happened to me and it hurts, especially when you feel that things can be fixed. 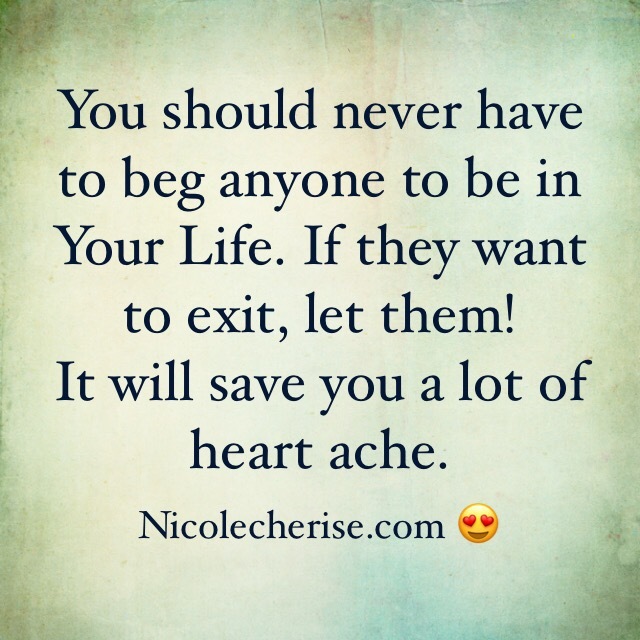 However, today, I’m telling you to let them Go! It’s truly sad when friendships end over petty drama and a big ego. We are human, therefore, we are going to disagree. Yes, some can go below the belt but never should it get to a point that communication stops. 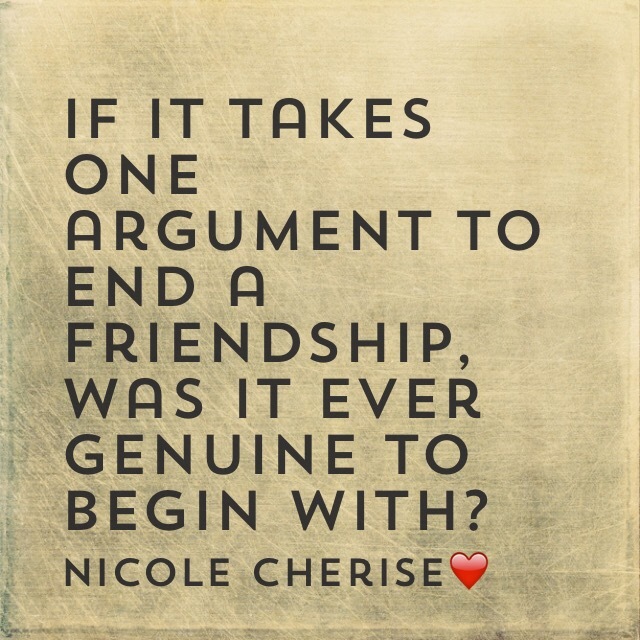 It makes me wonder, was the friendship genuine? Was it one-sided? Or just convient for one? I’ve been there before. It does hurt but you will be ok. Time waits for no one and life goes on. Keep your head up and keep it moving. 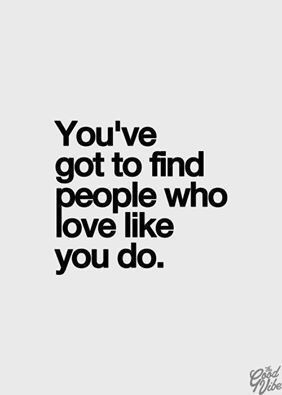 Surround yourself with genuine people who love you.